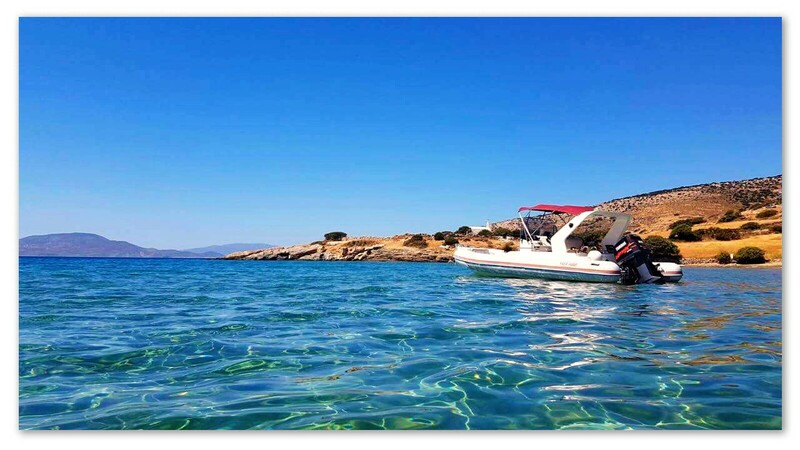 Enjoy the sun and the sea, look for the most secluded beaches, savor moments of joy and adventure alone or with your friends! 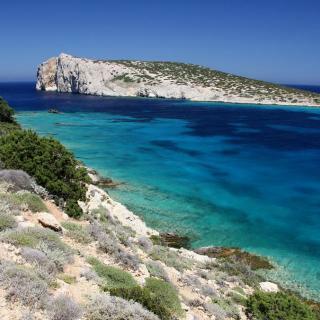 Enjoy the special beauty of islands of Small Cyclades! 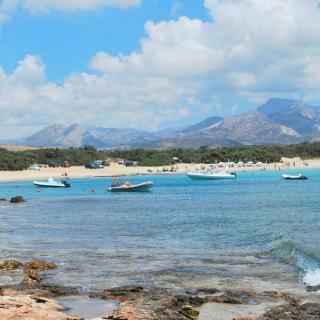 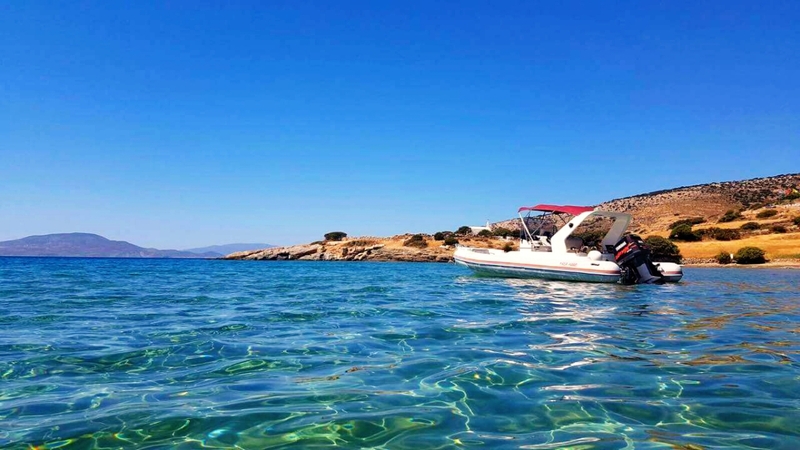 Wander with our boats in the most famous and our most remote beaches. 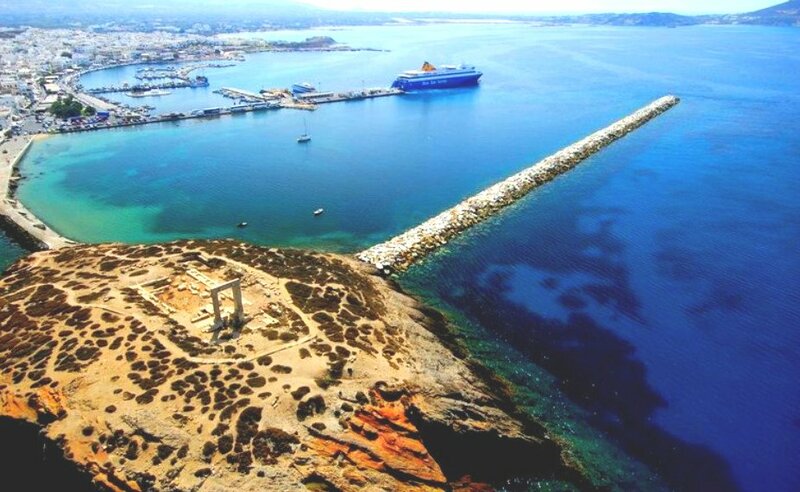 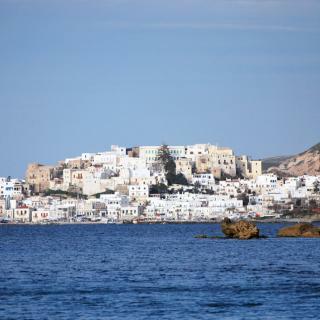 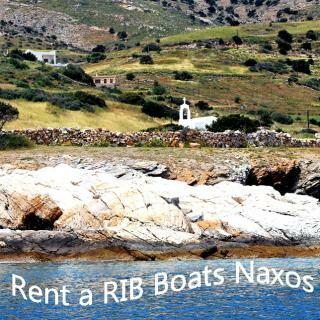 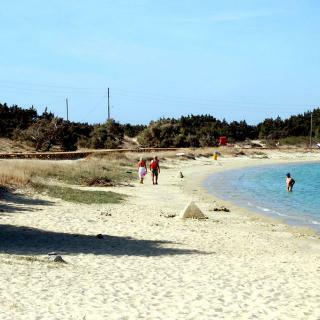 Naxos you can rent a boat and enjoy your free time or your vacation, exploring beautiful coasts,inlets and beaches according to your desires. 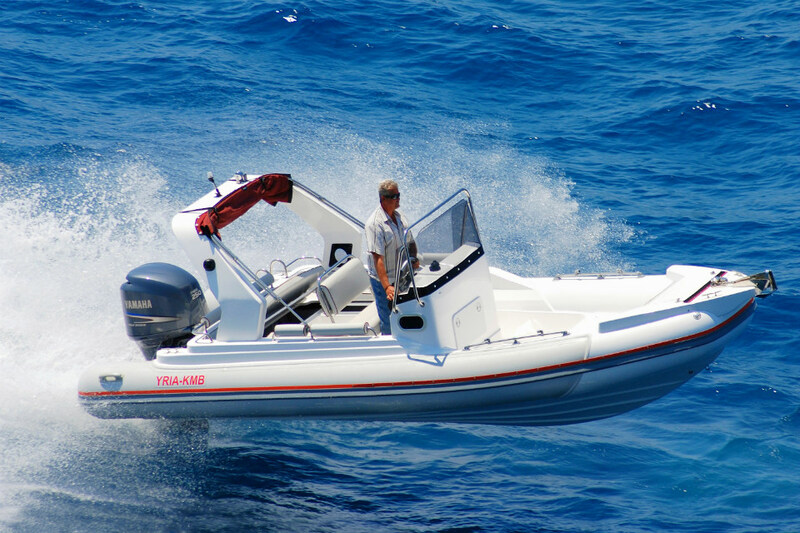 Live a unique experience by renting an inflatable boat according to your preferences. 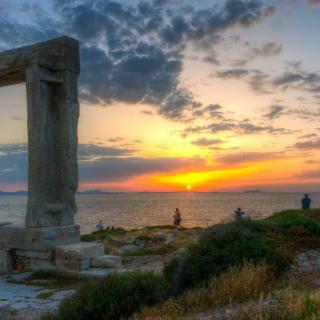 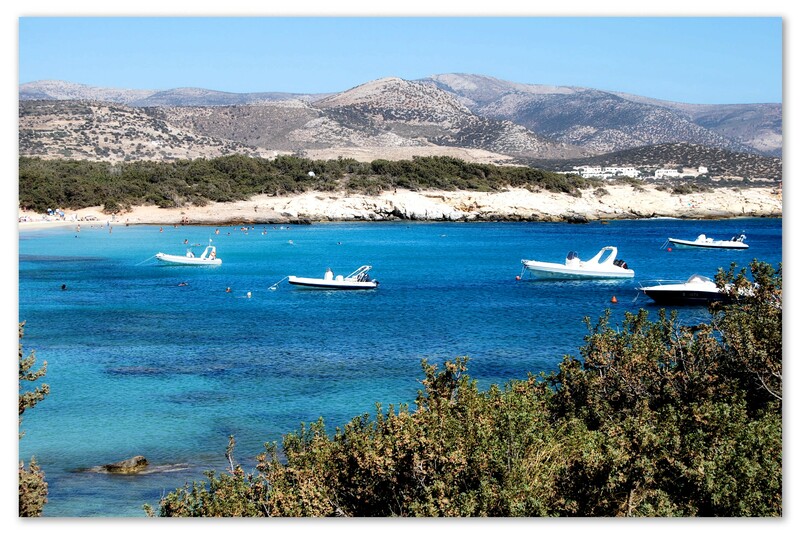 Spend unforgettable moments of organizing daily or long vacations in Naxos and Islands of Cyclades. 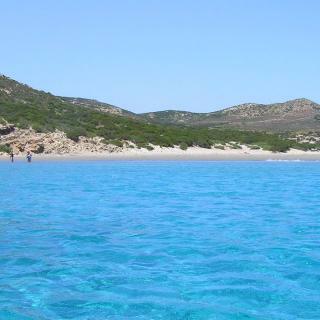 Some of the most beutiful places around this islands can be reached only by sea. 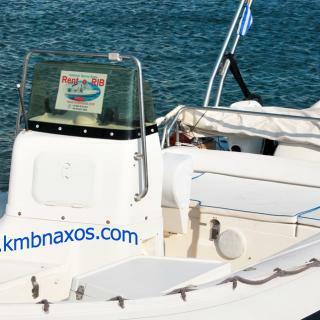 Dont miss them.